There is nothing more refreshing on a hot tropical afternoon, and it is perfect accompaniment to the Greek form of “tapas” known as mezedes. 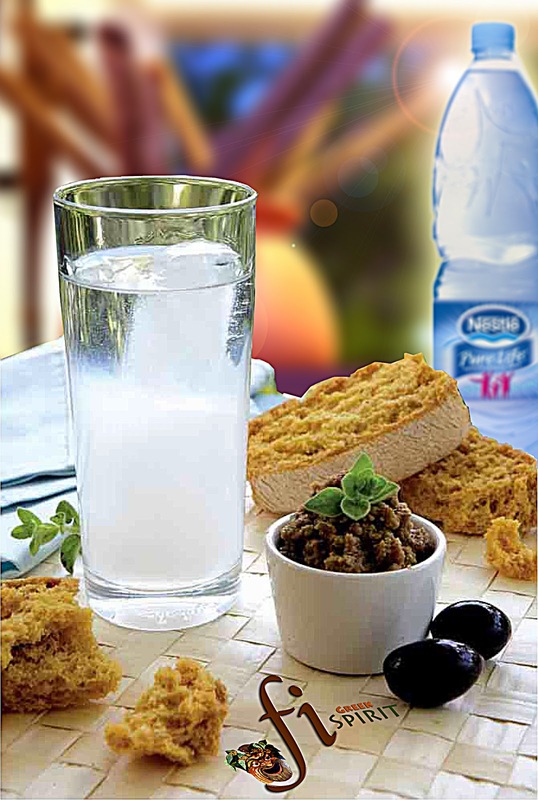 Enjoy a small glass along with a plate of olives, or tzatziki and pita or perhaps baked feta cheese! 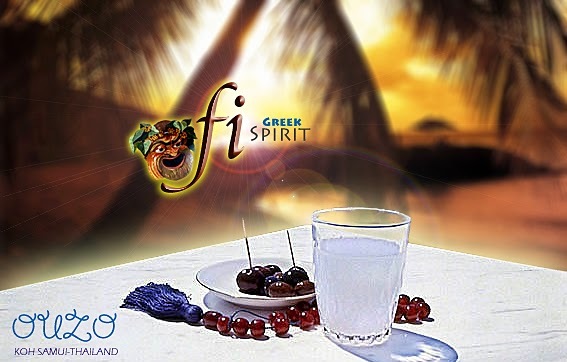 The world famous Greek aperitif, also available in Koh Samui. 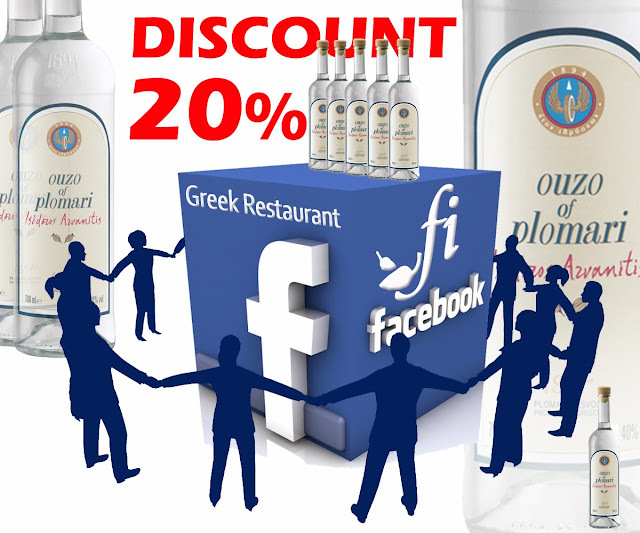 Visit Fi Greek Restaurant, sip Ouzo (with water!) and nibble on mezedes for an hour or so prior to dinner. 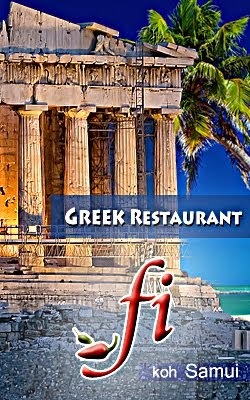 Fi Greek Food Supply 2/56 Moo 6, Chaweng, Amphoe Koh Samui, Surat Thani, Thailand 84330. Simple theme. Powered by Blogger.